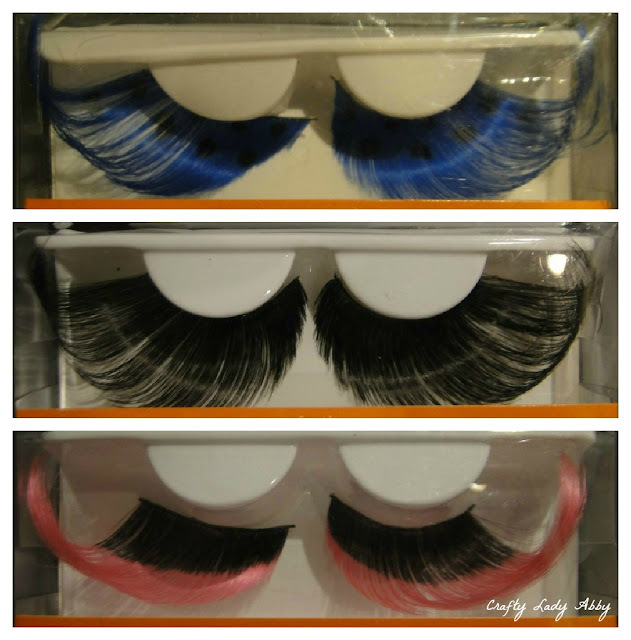 I went a little obsessive stocking up on fantasy false eyelashes from different stores, post-Halloween. I had to go to three Targets to get most of them. One pair is from Walmart. One pair (with some makeup) was found at CVS. I also got some Duo eyelash glue, a little makeup, and some nail polishes. I don't normally go searching for false eyelashes and exciting makeup, but I want to make my League of Space Pirates makeup looks more dramatic. 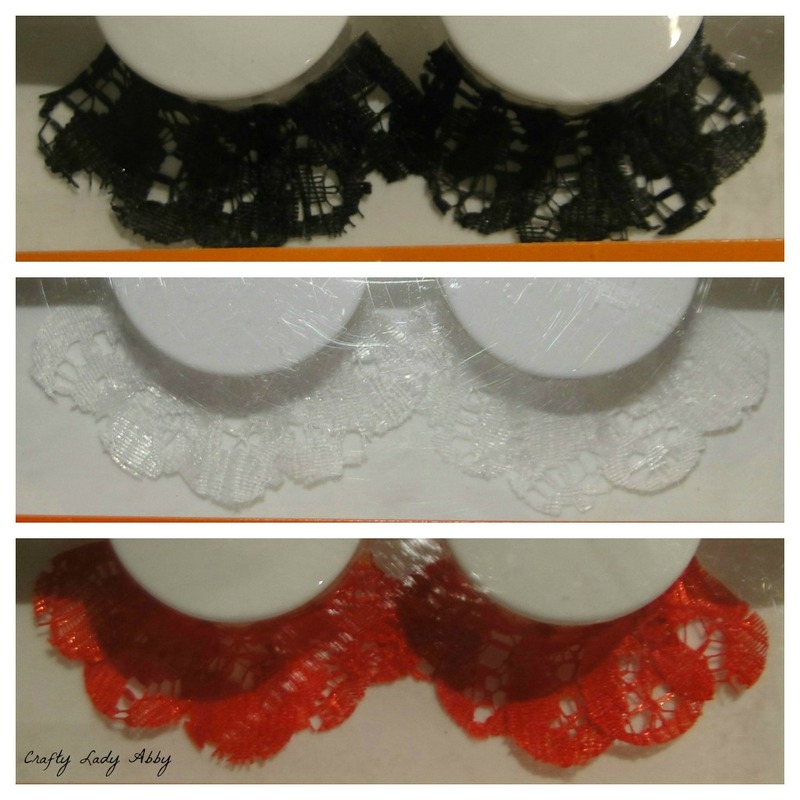 I had seen the lace eyelashes on Pinterest from Shu Uemura, but they are expensive. I was delighted to see a cheaper version in the Halloween section of Target. I was having trouble finding a black pair, but at the 3rd store I found 2 white pairs (thinking I could paint one black if needed) and my daughter found a black pair. If you've ever been to Target post-Halloween when everything is 70% off, it's a mess and to find small things like boxes of false eyelashes, can be a huge challenge. Alex wins the "black lace eyelashes in a stack of random stuff" prize. I bought 1 pair of black, 2 pairs of red, and 2 pairs of white. I still plan on painting one of the white pairs, but silver instead of black. I might darken a pair of the red ones, so I have a dark red pair too. With the discount, these were $1.20 a pair, vs. $4.00 pre-discount. At Targets, I found some extreme long eyelashes in black, in blue with black polka dots, and in black to pink. These are labeled as "Feather Eyelashes", but they don't look like they are made of feathers. Perhaps this is what I think "Feather Eyelashes" would look like. With the discount, these were $1.20 a pair, vs. $4.00 pre-discount. Compared to the eyelashes from Target, these are tame. As you can see by the lashes, and the accompanying image, these lashes are very long on the outer edges, but normal length on the inner edges, with a gradual angle from one end to the other. These will probably be the 1st pair I try, since they aren't as dramatic and heavy as the others. These are 50% off. With that discount they were $1.49. Lilly Vaudeville mentioned that CVS had feather eyelashes. Alas, neither of the two by me had much of anything, but candy, left. At the 2nd CVS, I found this "Wicked Look" cosmetic kit by Fantasy Makers, which is Wet n' Wild's Halloween company. Inside it is a pair of metallic red and black eyelashes, red eyeshadow, black eyeshadow, red nail polish, and red lipstick. I love trying metallic eyelashes. I have tons of black eyeshadow already (Sugarpill's Bulletproof being my favorite), but the dark red is something I don't have. I think it will look nice with Sugarpill's Love+, a bright red eyeshadow. If you look closely at the eyeshadow, the black says "Trick" and the red says "Treat". I thought this was clever. 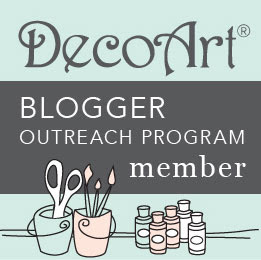 Thanks to Betsy VanDeusen for reminding to buy some DUO glue. I bought some years ago, but I have no clue where that is. Either way, I saw this one with a brush applicator, vs. the normal squeeze tube. I wonder if the formula will be the same. Hopefully! This is the best glue for applying false eyelashes securely. 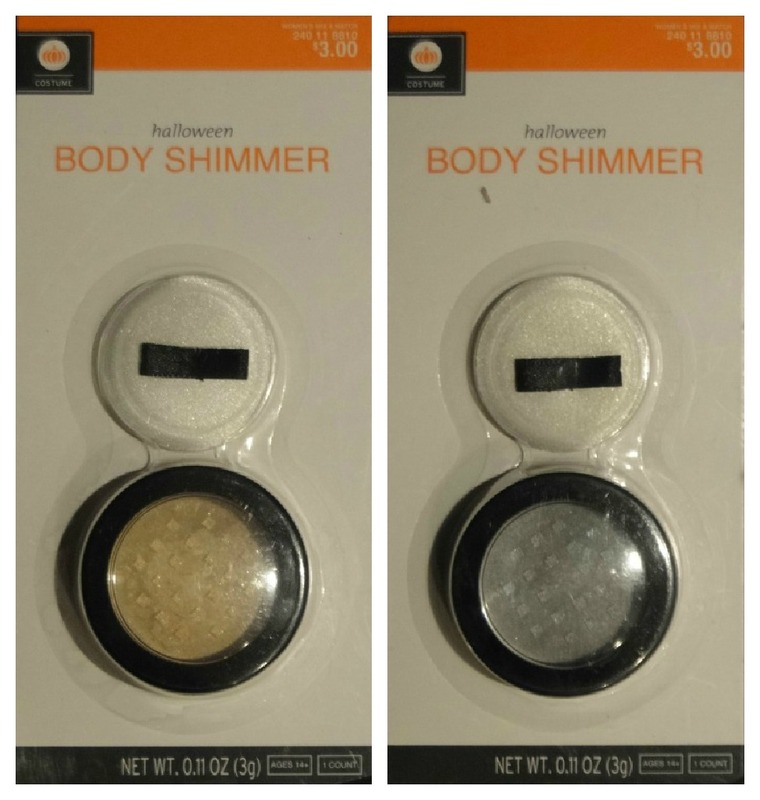 While rummaging for false eyelashes at Target, I came across this body shimmer. I found the gold at one store, and the silver at another. I thought it could be interesting for Space Pirate body makeup. I've been searching for a perfect red glitter nail polish for a while. I've tried Spoiled "Ants in my Pants", which was a dark sparse disappointment. I had to put about 4 medium layers of it on my nails before the glitter had any depth. This was after doing a solid red base coat. I tried Sally Hansen's Gem Crush in "Cha-Ching!" It's better, but I don't like the silver chunky glitter in it. Also, it chips faster than my normal polishes. I keep my toe nails polishes and wear closed toe shoes more often than open toed shoes. This means the polish should stay on much longer. Searching online, for a better red glitter nail polish, I came across a one coat red glitter nail polish by Milani. Of course, between two CVSes, I couldn't find it at all. However, I did find this red glitter nail polish by Milani in "Ruby Jewels" that hopefully will fill my need for glittery red nails. It's a red transparent base with super fine red glitter in it. I'm happy the base matches the glitter and the glitter is so fine that the sparkle is continuous.